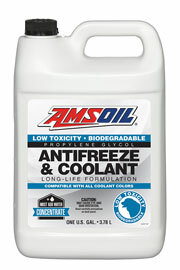 AMSOIL Synthetic Automatic Transmission Fluid exceeds the performance requirements for domestic and foreign automatic transmission fluid applications, providing excellent lubricating protection and better performance over a wider temperature range than conventional automatic transmission fluids. 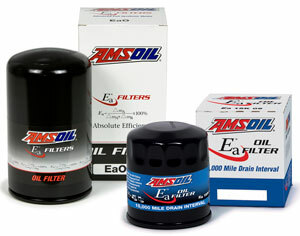 AMSOIL Synthetic Super Shift® Racing Transmission Fluid is specifically formulated for automatic transmissions operating in high-horsepower and high-torque conditions. 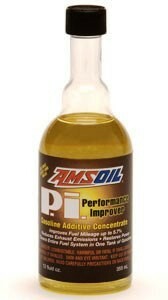 AMSOIL Pi Performance Improver (API) is the most potent gasoline additive available today. 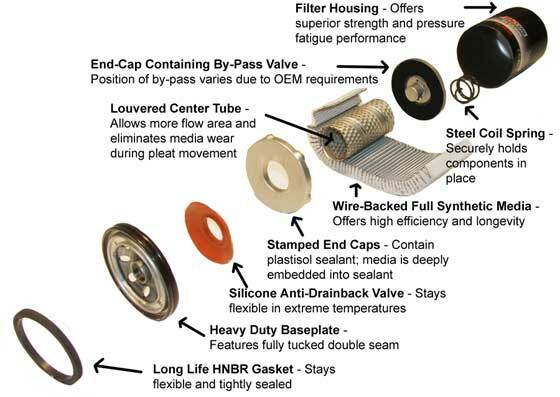 As a concentrated deter­gent, it is unsurpassed in cleaning combustion chamber deposits, intake valve deposits and port fuel injector deposits, eliminating the need for expensive fuel injec­tor cleaning procedures. 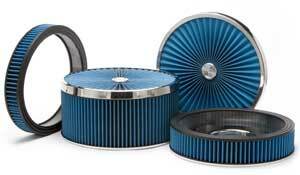 It is ideal for use prior to emissions inspections, and it helps maintain peak engine efficiency, fuel economy, power and dri­vability in newer low mileage engines. 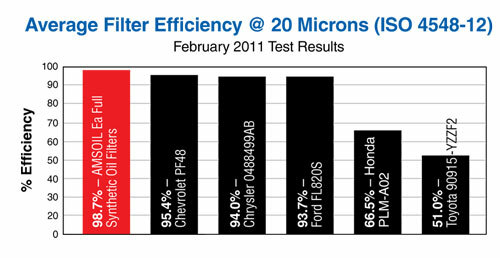 In engines with accumulated deposits, PI provides improved fuel mileage up to 5.7%, reduced emissions, restored power and performance, reduced need for higher octane fuel, reduced carbon rap and preignition, better drivability and smoother operation after only one tank of gasoline.